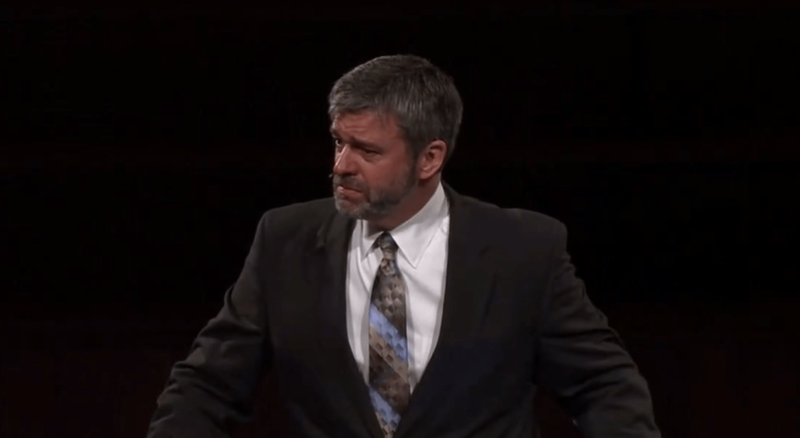 Paul Washer explains why using carnal means to attract people to church will only attract carnal men. According to Washer, then, carnal means will have to be continually used to keep carnal men in the church. But, Washer explains that there ARE true worshipers of God who truly want little more than decent preaching and true Scripture. That perhaps smaller group of people want only Jesus, Washer says, but pastors deny them this in order to keep the larger group of carnal people happy. What that preacher has to look forward to is judgment. Watching this amazing clip below.